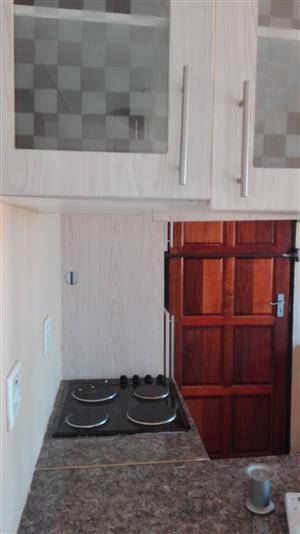 Fitted 3 bedr , bathr, lounge, kitchen, walled. 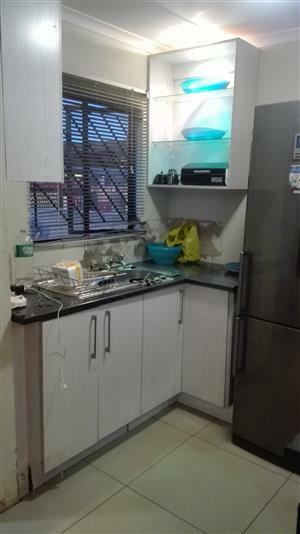 This home is located in mabopane slovo next to the main road with spacious stand and few feets to school and shops, close to public transport. 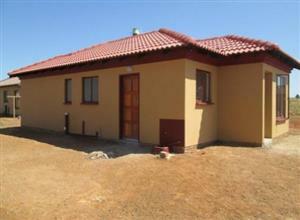 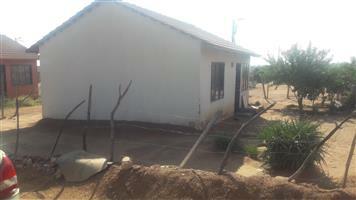 This home is situated on the main road close to the schools, easy access to public transport. 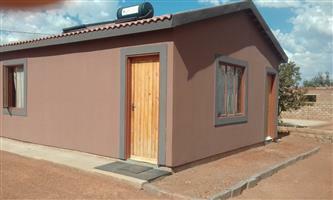 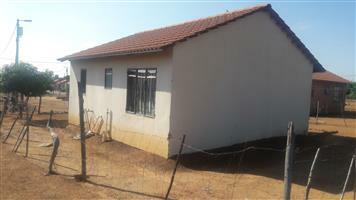 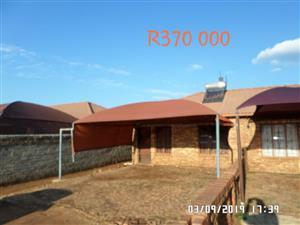 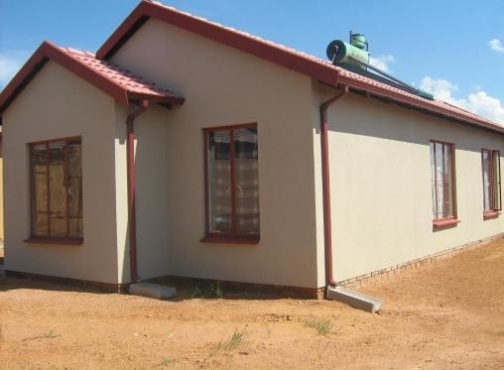 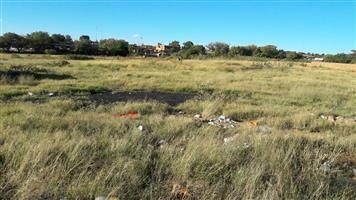 2BEDROOMS ON THE MAIN ROAD FOR SALE IN WINTERVELDT. 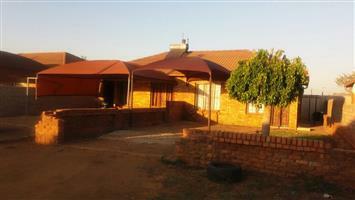 This home is located in the main road, not far to school, easy access to public transport and shops. 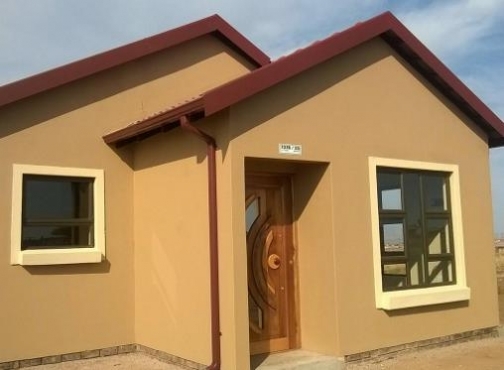 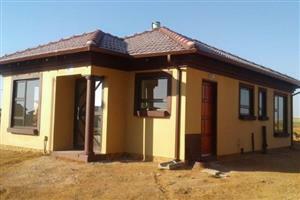 Buying and selling of houses in Soshanguve. 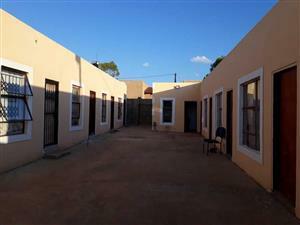 Building and general construction. 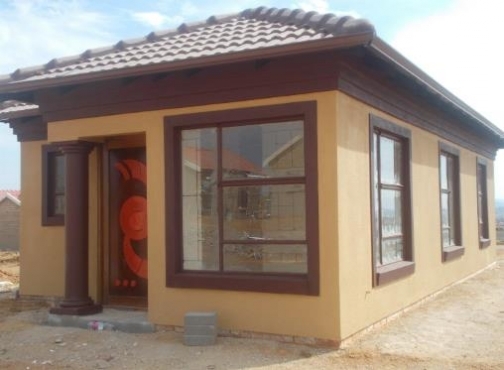 Get an email notification for any Results in Residential Properties in Soshanguve when they become available.